As members of the L&D profession, we often find ourselves having to justify our choices about learning design. And that’s frustrating. After all, our particular expertise is in creating content that best addresses the subject matter. The audience environment and the learning objectives largely drive the formats we select, whether they are micro-learning, blended learning, or face-to-face learning. Why engage our help if our suggestions are not fully considered? But we need to remember that concepts that are blindingly familiar to us don’t always resonate with our clients – whether they are external customers, our learner audience, or our internal stakeholders. Part of our job is not just to propose the best learning solution, but to propose that solution in a way our stakeholders understand. 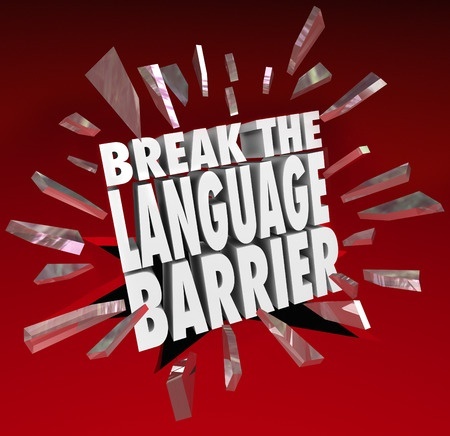 We need to remember that those clients usually don’t speak the language of learning. The modern workplace learning environment encourages us all to become partners with the business, as opposed to our traditional role of order takers. Let’s enable that partnership by anticipating knowledge gaps and proactively providing tools that translate the language of learning so we can be understood by non-learning professionals. If we open discussions with new clients with these types of tools, we are setting the entire project team up for success. We don’t need to spend two days teaching people about every learning theory or instructional design model, rather we provide tools that help them to understand our process and also validate that we care about their understanding. In 2016, InSync is focused on helping to translate the language of learning. Our “dictionary” will include definitions, metaphors, examples, and tools from around the Internet to help you become a true business partner to your clients. 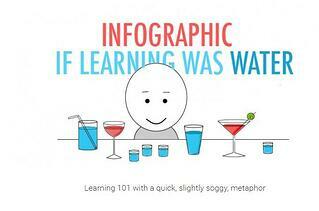 What tools do you use to inform your project teams about the language of learning? Or what concepts are difficult for you to convey? We will include your tools and your ideas in future posts. For more about modern workplace learning, I encourage you to visit Jane Hart’s site dedicated to the topic at http://modernworkplacelearning.com/.